UPDATE: Schedule updated on July 1, 2009. It’s a couple days late (according to their own schedule), but here’s the initial lineup for the annual “Brooklyn Summer Concert Series” held on Monday nights at Wingate Field and Thursday nights at Asser Levy Park respectively. Nothing really earth shattering here, I’d bet on Blondie being the biggest draw of the season, (but I could also be completely wrong about that). The 31st Annual Seaside Summer Concert Series performances are held Thursday nights 7:30 pm Asser Levy/Seaside Park at West 5th Street and Surf Avenue in Coney Island/Brighton Beach, across the street from the New York Aquarium. I wonder if Ellion Easton of the Cars still plays in CCR. He was born in Brooklyn, it would be great to see a native son return home. especially since I was sick the last time that she came to the park. She is such a lady. 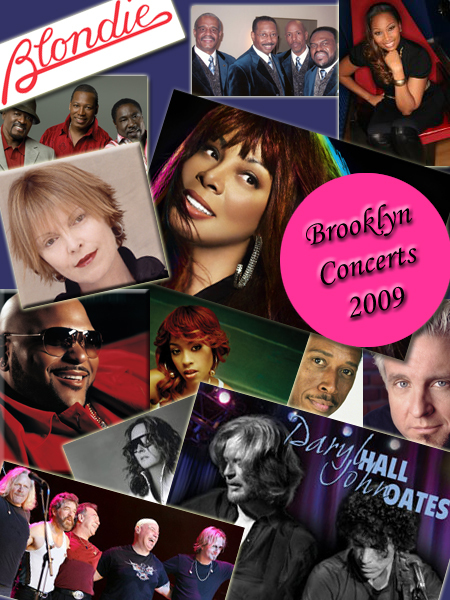 Plus, Teena Marie & Jeffrey Osborne are coming to the park: Wonderful. Teena Marie is AMAZING. That woman does not know how to sing a bad note. With this line up… this is now officially going to be a great summer!! !